Vox said it will use Teraco’s new Riverfields “hyperscale” data centre in Bredell on Johannesburg’s East Rand and will close the Waverley facility by November. Laaks said the company is “very happy” with the Riverfields design, level of fault tolerance, maintainability and operations “in line with global industry best practices”. The data centre in Bredell is the fourth carrier-, cloud- and vendor-neutral facility to be built by Teraco. 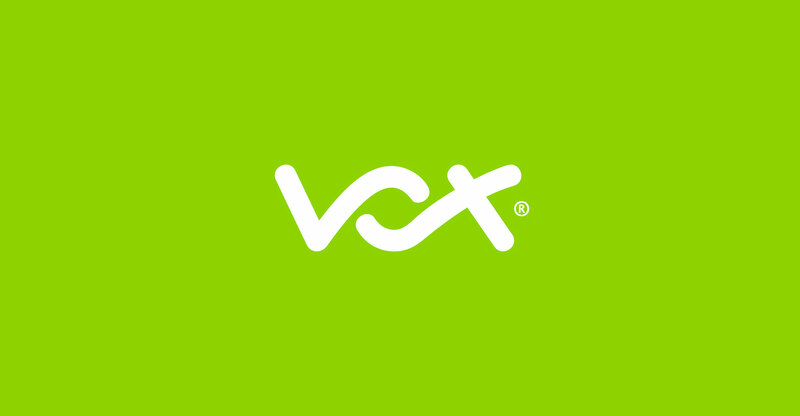 In addition to Isando and Riverfields, Vox also uses Teraco’s Durban and Cape Town data centres. “Provisioning of our routing, switching, compute, storage and associated redundant fibre infrastructure has been completed with our co-location and cloud services now in full production. The Riverfields facility forms part of the Vox strategy for geo-redundant services for carrier, voice and cloud customers,” Laaks said.